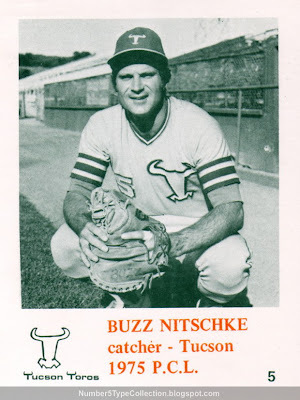 Prior to donning that visual extravaganza, Tucson sported a more sensible, classic baseball look with stripes, piping, and single-tone jersey, as catcher Buzz Nitschke wore on today's card. I like to think Buzz saw the crazy colors coming and got out while he could. 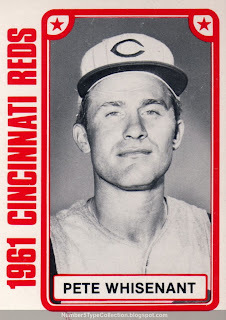 LA drafted Buzz in 1966 and he first shows up in game footage of the 1967 Alaska Goldpanners, where he shared a roster with future big leaguers Bill "Spaceman" Lee, Bob Boone, and Jim Barr. If Buzz (or someone who knows him) comes across this post, drop a line. I'd love to do an interview or similar follow-up with more info. 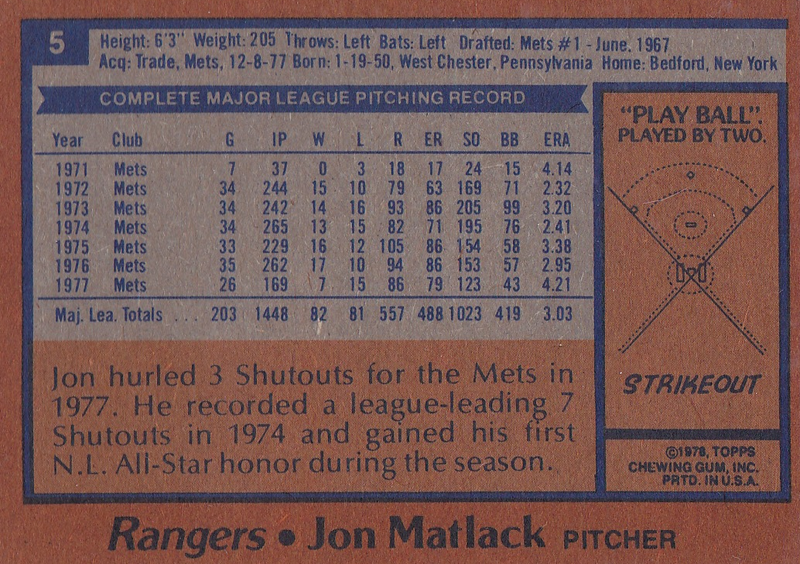 Value: This team-issued card cost $3 on Beckett Marketplace. 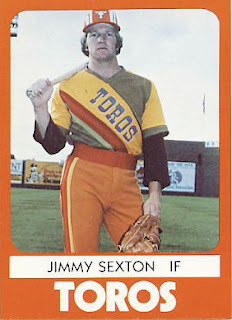 Very few minor league teams produced sets prior to 1975, so prices climb quickly as you get older. Fakes / Reprints: I've only seen minor league fakes when the player became a HOFer later, so doubt there are any in the market. 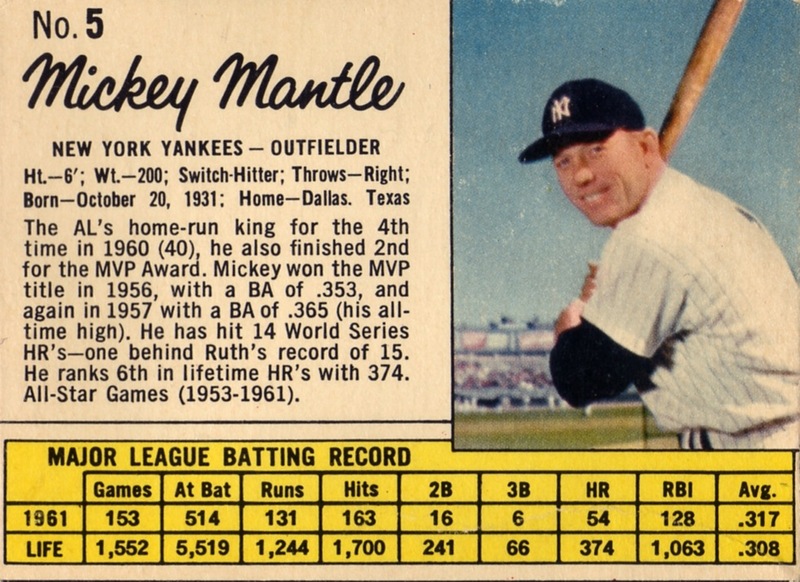 Would it be hyperbole to credit Maris and Mantle's chase for 61 homers with making baseball cards "mainstream?" Just one year removed from their much-hyped race to break Ruth's record, General Mills certainly acted that way. 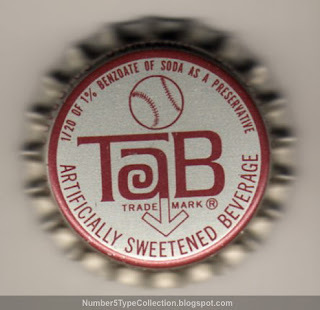 Only a decade after Topps entered the "kids-only" arena of bubblegum cards, this national brand saw collectibles as their link between on-field excitement and buyable products. Today's post covers JELL-O; see links at the end for their other sets from the same year. While Post cereal featured a red-white-blue Americana theme and prominent logo, JELL-O cards use a simple black-and-yellow look and don't mention the company anywhere. 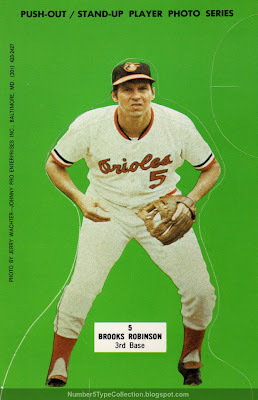 The pudding design also went with a re-cropped photo; today's card shows Mantle's full upper body and some playing field beneath his elbow, but Post stops above the belt line. JELL-O featured one card per box, far fewer than Post's 7-player panels. 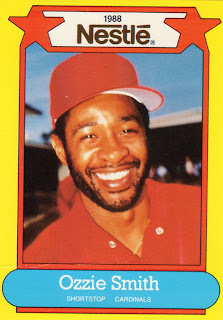 I can imagine an excited kid switching from pudding to Corn Flakes for dessert that summer, just to get more cards. 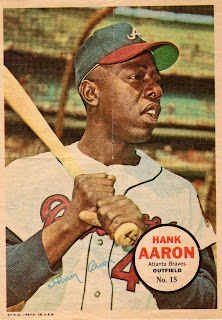 Here's the full list of 1962 General Foods baseball sets with links to #5 set profiles. Fakes / Reprints: Cereal and pudding cards came on thin box cardboard and use relatively low-quality photos, so look easy to fake. 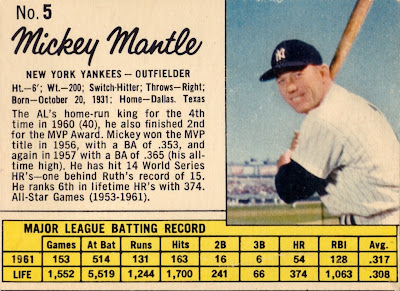 While I'm not certain Mantle reprints are out there, it's seems very likely. If you're looking for a high-grade version, pick up some cheap commons first so you know what "real" cards feel and look like. Imagine you've already played nearly 200 regular season games. As the year wraps up, your manager--former Giants great Lefty O'Doul--delivers some unexpected news. "Remember that bloody war we fought just 4 years ago? Get on the plane, fellas, it's time for a diplomatic 'road trip.' Bring your glove." 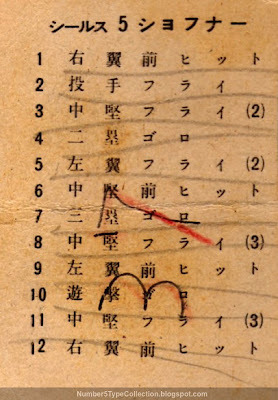 On the heels of its otherwise disappointing 83-104 season, the Pacific Coast League San Francisco Seals made American baseball's first post-war tour, playing (and winning) 7 games against All-Stars from Japan's reborn professional league. It's hard now to appreciate the excitement this tour generated in Japan, but if you live near SF, see the the Society of California Pioneers own 1949 baseball tour exhibit, which runs through spring 2010. Several former players also discuss the trip in San Francisco Seals 1946-1957: Interviews with 25 Former Baseballers. Some quick, USA Today-style factoids about the Seals team and Frank specifically. Read more about Lefty O'Doul's significance to baseball in Japan at Wikipedia and the Japanese Baseball Cards blog. MLB.com also dedicates a section of their site to Japanese baseball tours. UPDATE: Found this scan of an original magazine, showing both cover and card insert layout. Value: This creased and marked-up #5 cost me $20. Based on listings at Century Old Cards, $20 - $50 is typical. Fakes / Reprints: Haven't seen any reprints, but it could definitely happen. This is a rare set with a select collecting audience, so watch for too-good-to-be-true deals and buy from a dealer who knows their stuff. 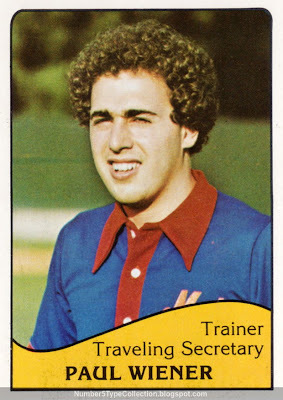 On Feb 15, Topps launched their 2010 set tie-in, the Million Card Giveaway. Collectors redeem card codes for one of many, many past cards. 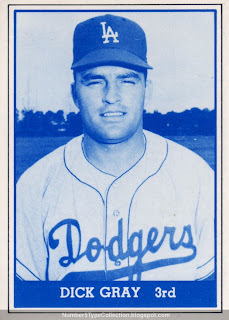 Ideally, you get a classic HOFer like 1962 Topps #5 Sandy Koufax. 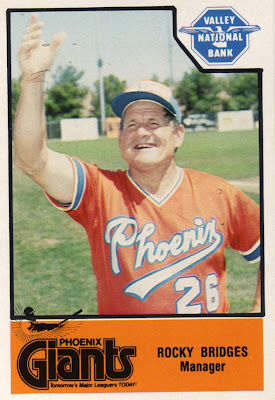 More likely, it'll be 1989 Topps #323 Gary Thurman. 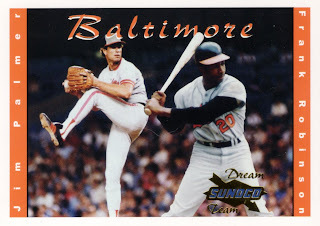 Night Owl Cards posted his day 1 redemptions, which included an action-filled 1987 Topps Kevin Bass. (Details and scans at "There are a million other things I should be doing...") I say, why stop at just one? 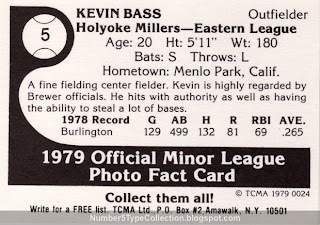 The Millers played ball for fans in Holyoke, MA as part of Milwaukee's farm system 1977-1980 and California's 1981-1982. 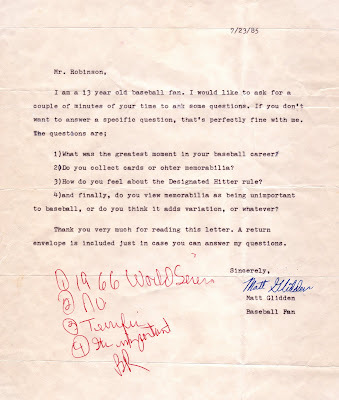 For a team that folded in the 80s, they've got a pretty active Facebook group! 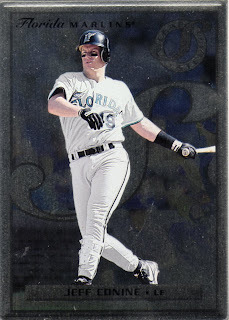 Value: Kevin Bass cost me $1 from Beckett Marketplace, in the usual range for minor league "commons." Fakes / Reprints: Haven't seen any reprints of 1970s minor leaguers, other than guys who eventually made the HOF. 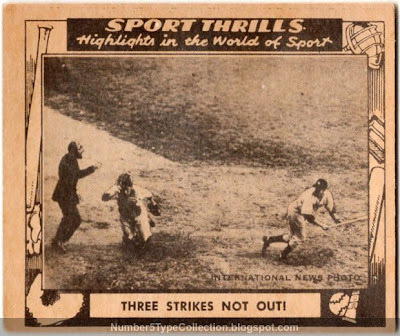 1948 Swell Sport Thrills #5, "Three Strikes Not Out!" 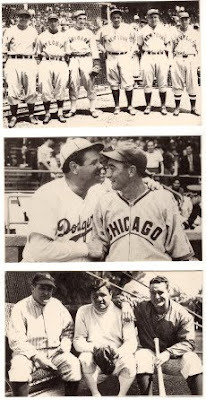 Dem Bums reached the World Series regularly in the 40s and 50s, six times in all. Unfortunately, New York's pinstripes beat them back to Brooklyn with regularity. Prior to 1955, hometown fans fixated on flubs like 1941's ball-in-the-dirt, a bobble that handed the Yanks a 3-to-1 series lead. This card shows catcher Mickey Owen chasing the errant curve ball as Tommy Heinrich starts a sprint to first. 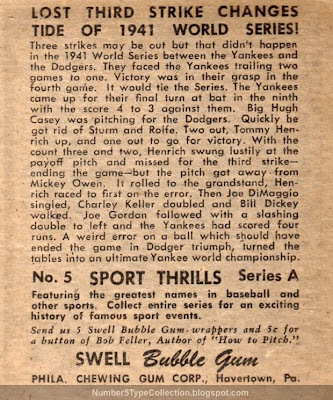 Gum Inc (as Bowman), Philadelphia Chewing Gum (as Swell), and Topps Gum (as itself) all produced their first post-WWII sets in 1948. Value: Action shots like #5 cost around $10 in low or mid-grade. Individual players run a few times more and nice stars up to $100. 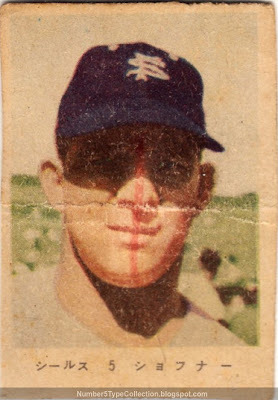 Fakes / Reprints: No one's officially reprinted Swell cards, but players like Ted Williams, Jackie Robinson, and Lou Gehrig cost enough that you should be wary of deals too good to be true. 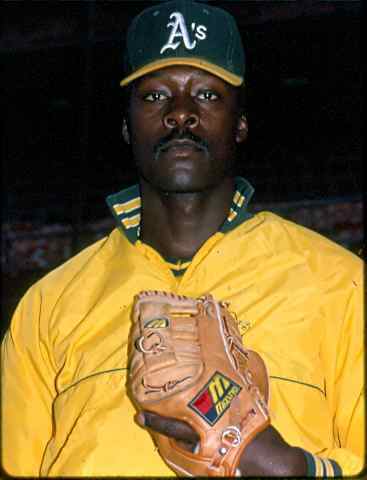 I love this casual shot of the 1980s' most intimidating pitcher, Dave Stewart. Good lighting and complimentary card-uniform coloring make it one of TCMA's best. 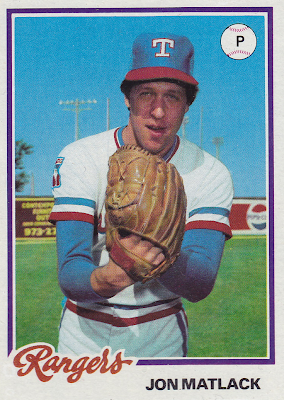 Though the Dodgers drafted him as a catcher, Dave quickly switched to pitching exclusively and reached the bigs for a single game in 1978. 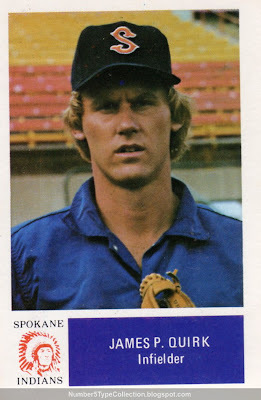 LA "seasoned" him for a few years, including a 2-year stint for Albuquerque, and added him for relief duty during their 1981 championship run. 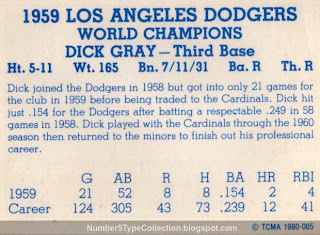 Dave threw a no-hitter for Oakland on June 29, 1990, just prior to Fernando Valenzuela turning the trick for the Dodgers. 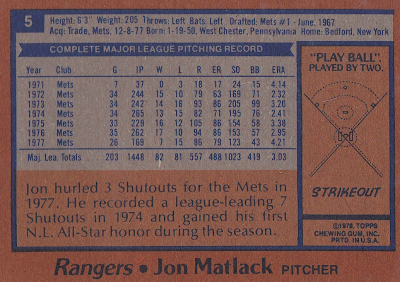 It remains the only time pitchers hurled no-hitters in both leagues on the same day. But hey, let's see some intimidation! 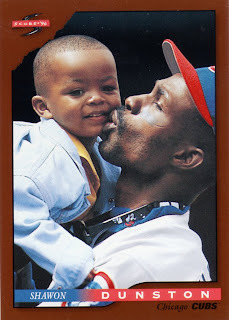 "Dave Stewart would scare the crap out of me..."
Value: Dave won 3 World Series rings (Dodgers, Athletics, Blue Jays) and almost 200 games, so fans want more of him than your average minor leaguer. 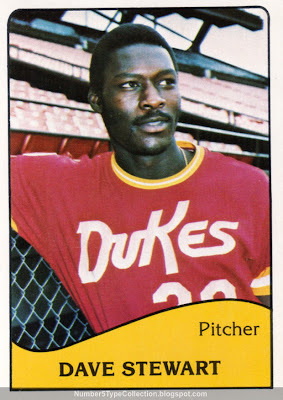 This Dukes card cost $5 on Beckett Marketplace. 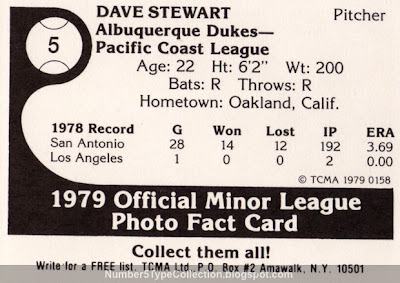 Fakes / Reprints: Haven't seen any TCMA reprints for Mr. Stewart. AMERICA, baby. Even if your team plays in Canada. I really like the pose captured here. Great swing, obvious contact, ball going a long way. But WHY WHY WHY the American flag? 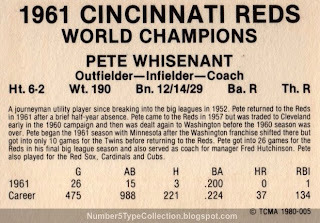 This is even the "card year" after Toronto won back-to-back titles! 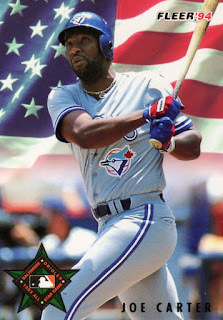 At least The Canadian Baseball Hall of Fame knows what it's all aboot, and elected Joe to their roster in 2003. What did classic players do after their playing careers ended? 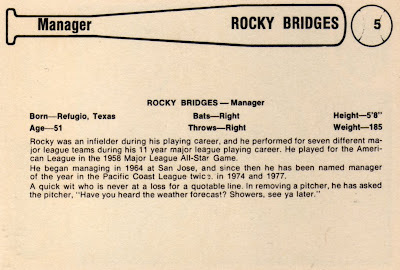 Rocky Bridges followed 11 years of utility service for 7 teams in the 1950s with 21 years of minor league managing for 3 more organizations. 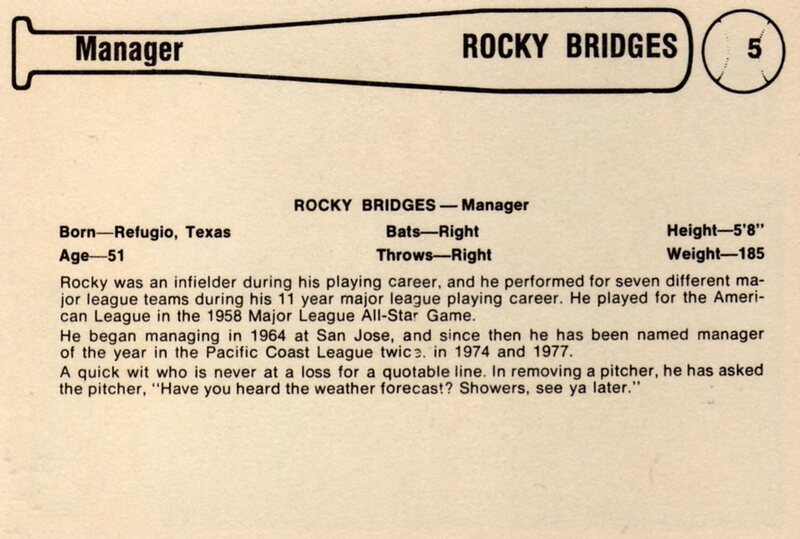 Although his teams won a little less often than they lost, he did pick up a couple of Manager of the Year awards along the way. 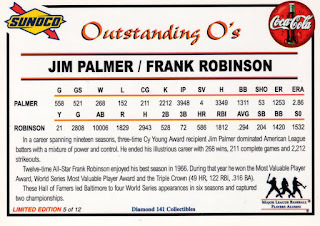 Find entertaining details of Rocky's run in the title story for I Managed Good, But Boy Did They Play Bad, edited by Ball Four author Jim Bouton. 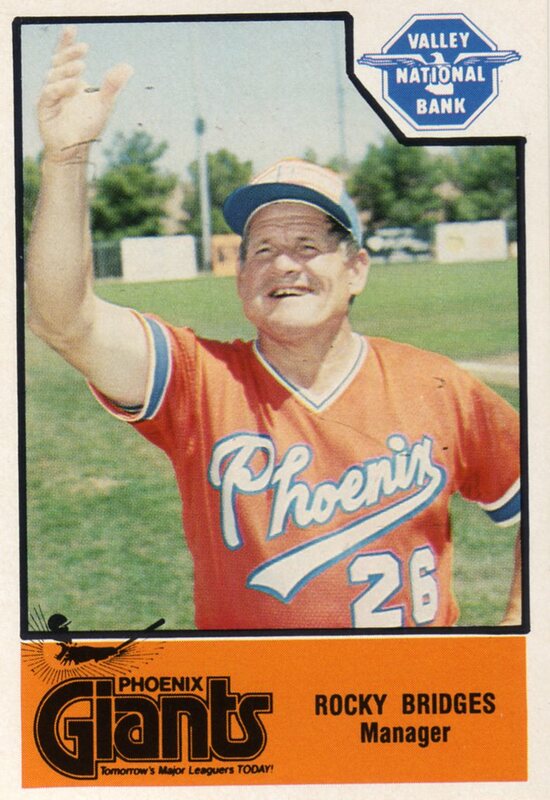 Cramer Sports Productions kicked off with these 1970s minor league sets, occasionally in partnership with a local business like Phoenix's Valley National Bank. As mentioned in my 1978 Spokane Indians #5 profile, they eventually became MLB-licensed cardmaker Pacific and were themselves acquired by Donruss in 2004. 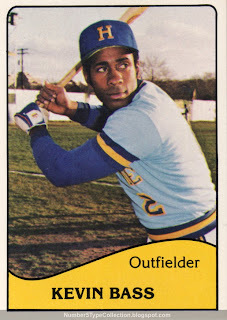 Value: Minor league singles of "common" players cost from $.50 to $2 on Beckett Marketplace. Many guides price them only by complete team, but more and more dealers list individual cards. 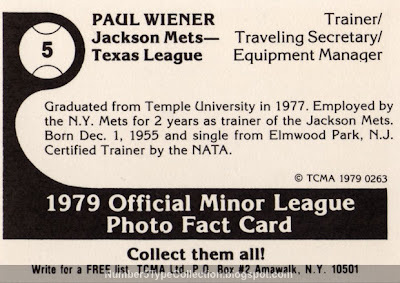 Fakes / Reprints: It's highly unlikely someone would fake or reprint minor league sets, unless they contain big-name major leaguers. 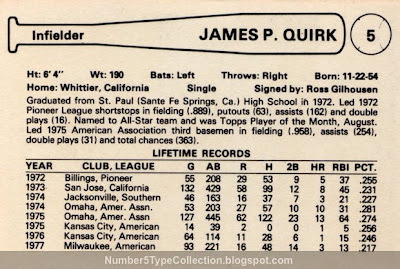 That's right ladies, Mr. Quirk was single back in 1978. Wait, did we really need to know this? Who can Jamie collar for that random, third-party disclosure of his marital status? Value: Guides typically price minor league cards by the full team set, since they're rarely broken up. 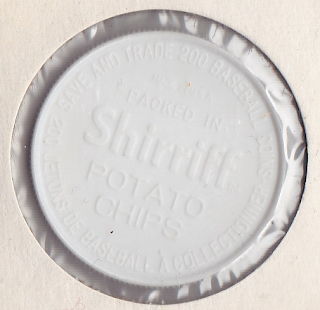 Most individual players that didn't become big names in the majors cost $.50 to $2 on Beckett Marketplace. 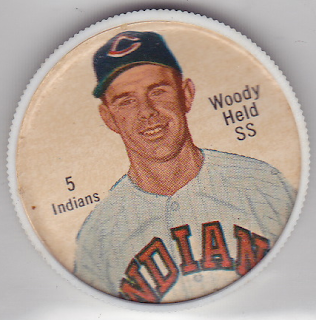 Today's picture of Woodie Held might look familiar--this blog already covered a nearly identical issue, the 1962 Salada Tea coins, in June 2009. 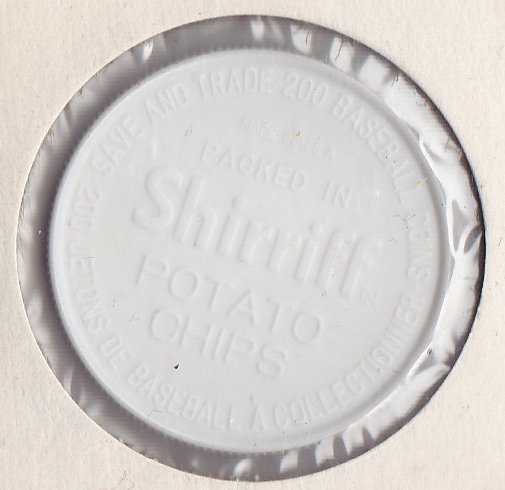 Both sets feature hand-colored paper head shots inserted into plastic holders about the size of silver dollars. 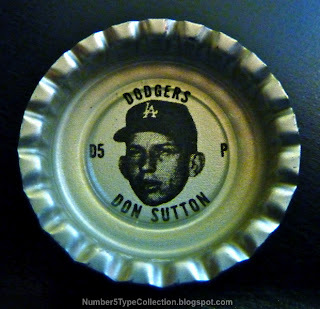 The international food packager Salada-Shirriff-Horsey, Inc. debuted this design for the NHL's 1961 hockey season (scans on Google Image Search) and started producing baseball sets in 1962. It's hard to tell how much of each player picture is "real." Woodie's shoulders look suspiciously narrow for a 20HR-per-year slugger, so I assume they hand-drew a uniform below an actual head shot. 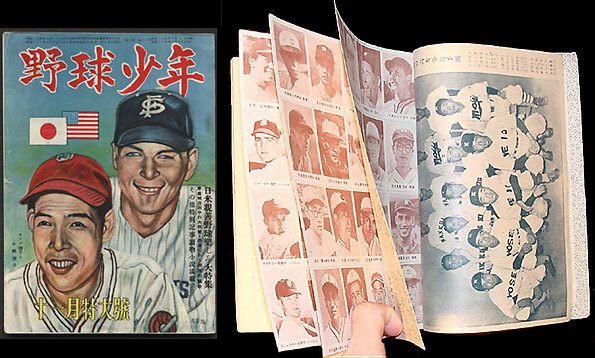 Fakes / Reprints: I can imagine someone faking the paper picture of a superstar and inserting into a real plastic back, but haven't seen it happen anywhere in the market and don't know of any reprints.